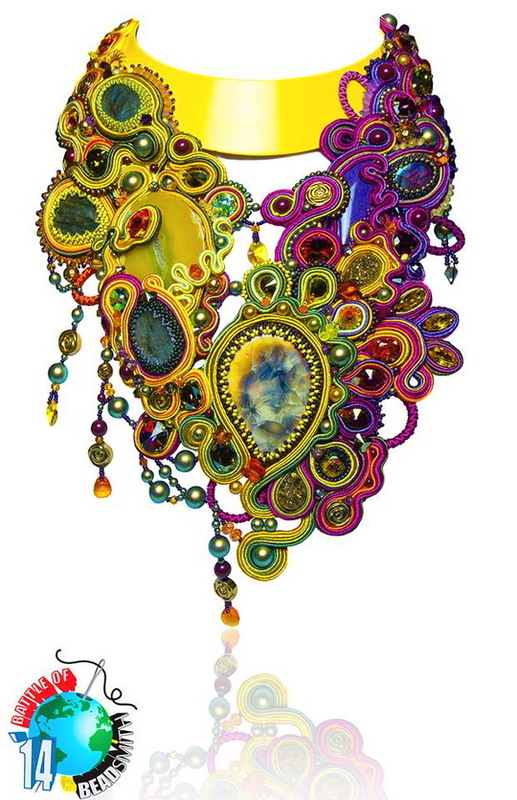 As many of you know now it is happening a big contest for beaders Battle of Bead Smith 2014. There are a lot of beautiful art pieces on this contest so i chose my favorites and represent them for you. And as i like too many i will make three posts. Here is 1 part. 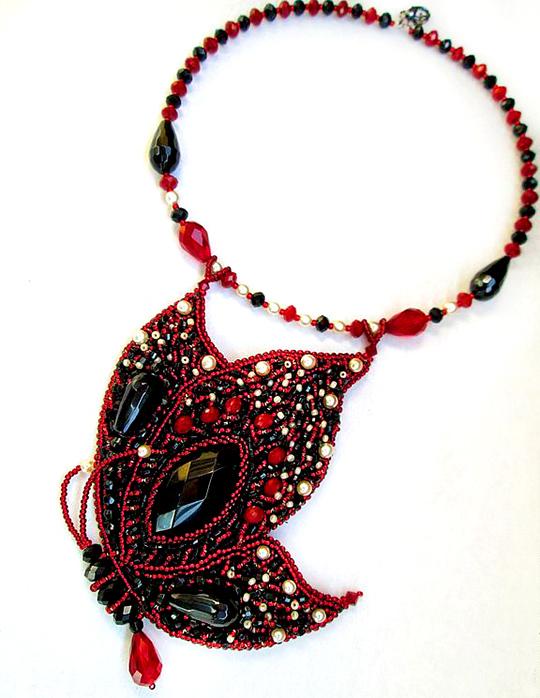 Summer is coming and we present you a beautiful collection of amazing beaded jewelry with butterflies. 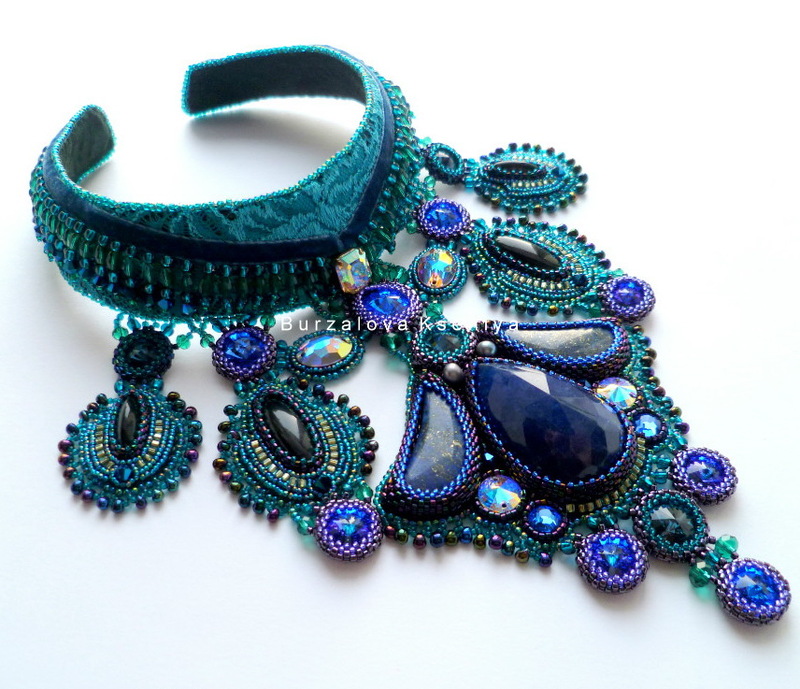 Elena Hmelevskaya is russian beadwork artist. 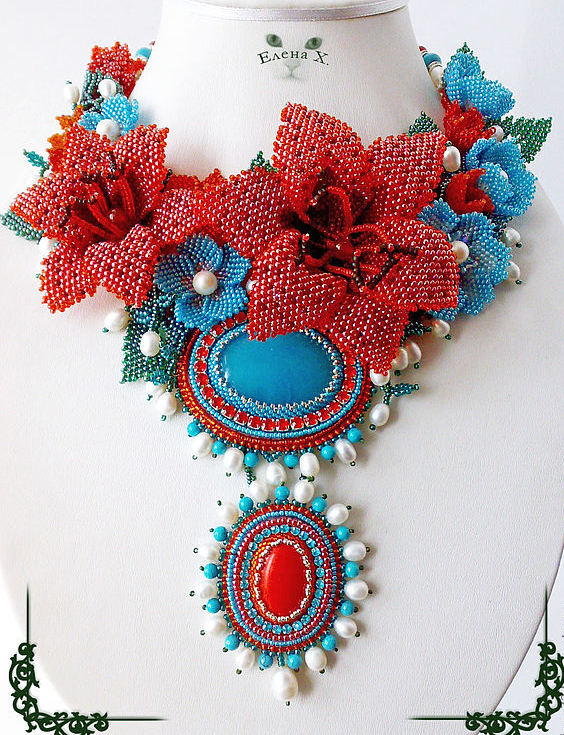 She makes beautiful jewelry in different beading techniques. 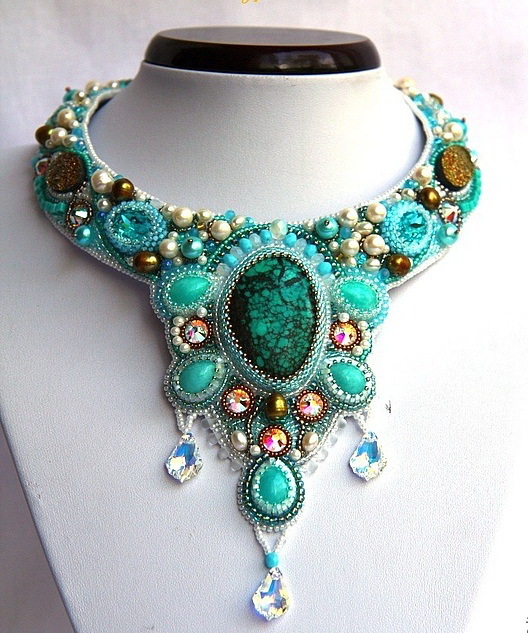 This post is about her new more amazing jewelry.